For an AC blower unit (the indoor unit) to function properly, it must be mounted tilted slightly back toward the wall (for a wall mounted unit). This is to ensure any condensate water will flow towards the drainage pipe. Over time, the bracket holding up the unit may shift or sag, or the unit was not put back properly after a previous servicing. 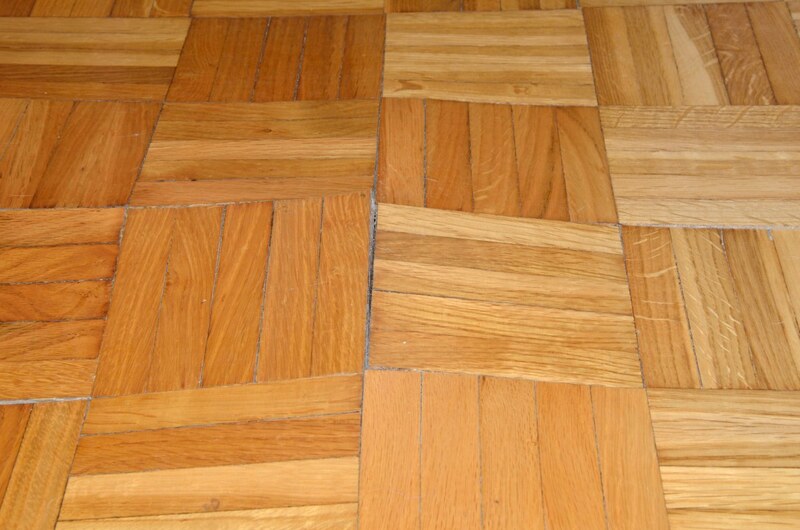 This may cause the condensed moisture to flow down the front of your unit and on to the floor. 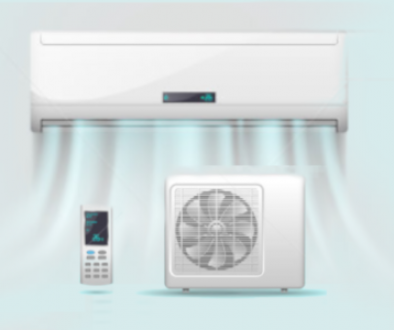 During cooling, warm air flows through an air filter and through a series of cooled coils to cool down. However, dust buildup on the filters and cooling coils will slow down the air flow. As the buildup increases, ice can form around the filter or coils. When the unit is switched off, the ice will melt and cause water to drip from your indoor unit. As the humid air in your room is cooled, it also gives off some of its moisture. As this moisture condenses, it is collected and drips out through a small drainage pipe. 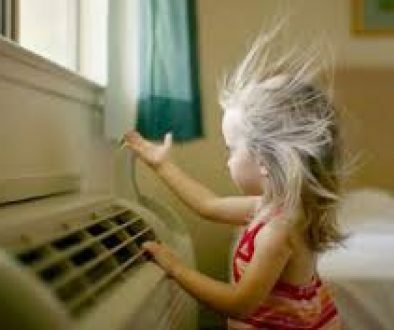 This is the most common problem for most AC units that don’t have periodic scheduled maintenance. Presence of dust and mildew will clog the air filter and drainage system if it is not cleaned properly. Clogging in this area will cause water from the condensed moisture to find other paths to flow, and eventually, the water ends up going down your walls. It is important to make sure the pipe that carries the liquid refrigerant from the outside compressor to the inside coils is sealed and insulated properly. If those pipes are not properly sealed, or you have a refrigerant leak, then a lot of water condensation can form on the pipes or AC unit, which can drip down into your room. As a result, you will see water droplets clinging onto the AC unit, and eventually, dripping on the floor. Service your aircon regularly to make sure everything is properly sealed and closed. How to Prevent Further Aircon Leaking? 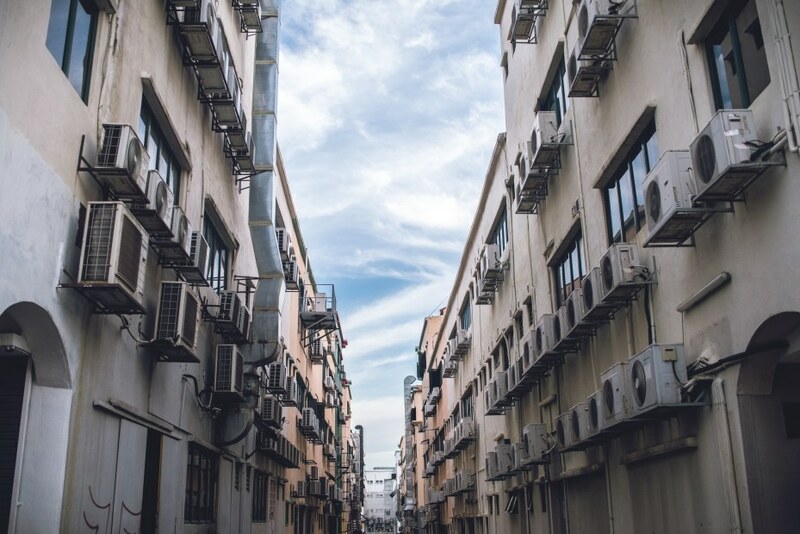 Air-conditioning units have become almost essential, so having a leaking AC can be incredibly disruptive. However, they are also relatively easy to fix, as long as you hire a specialist who can figure out the problem, and do the necessary repairs. Regular servicing is important to keep your aircon unit in good working condition, so you should not put it off for months (or years!). 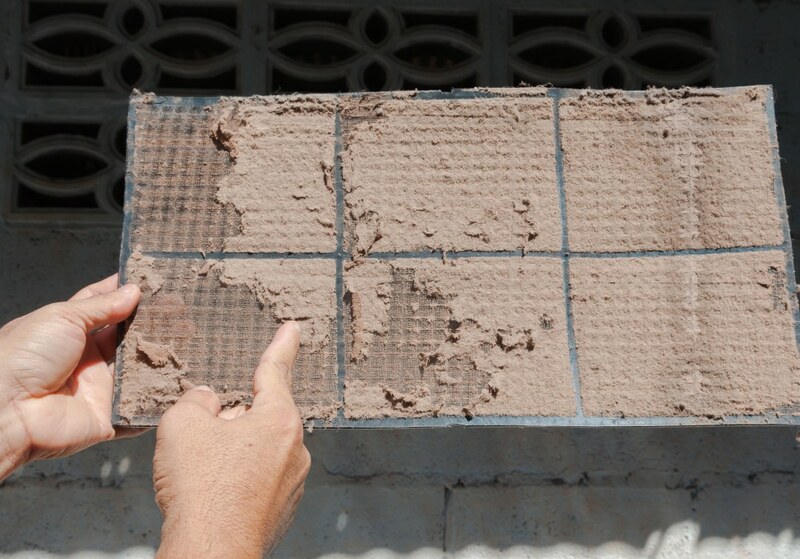 You Must Know If You Own an Air Conditioner	When Replace Your Air Filters?